NFC chip maker STMicroelectronics has revealed it has been working with Microsoft to put support for ST’s NFC technology into the upcoming NFC-enabled Windows 8 operating system. The company’s ST21NFCA NFC router can provide PCs and tablets running Windows 8 with reader/writer, peer-to-peer and card emulation communication modes, as well as I2C and SPI connectivity to the host processor and several connections to optional secure elements. 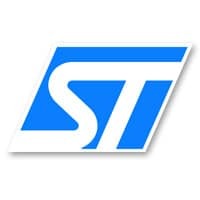 ST’s Windows 8 offering also includes the ST33 family of secure elements, NFC tags and the interactive wireless memory chips which were announced earlier this month.